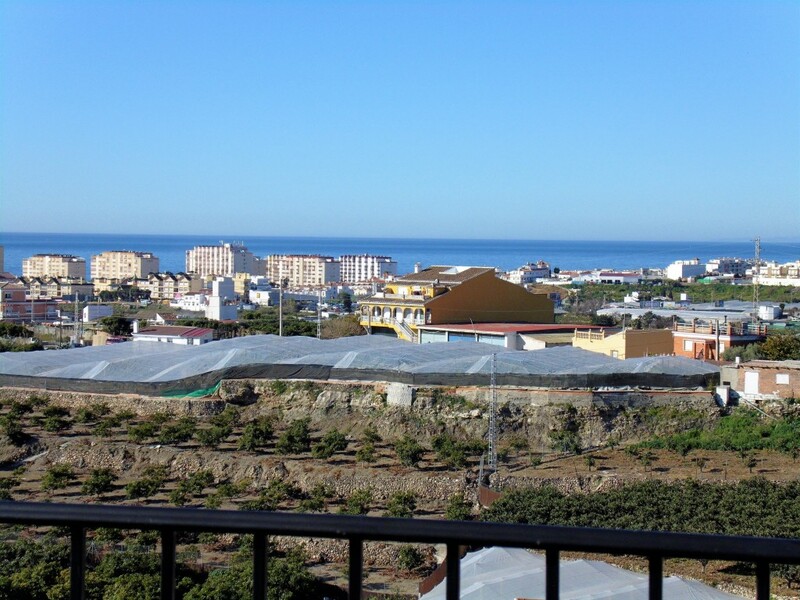 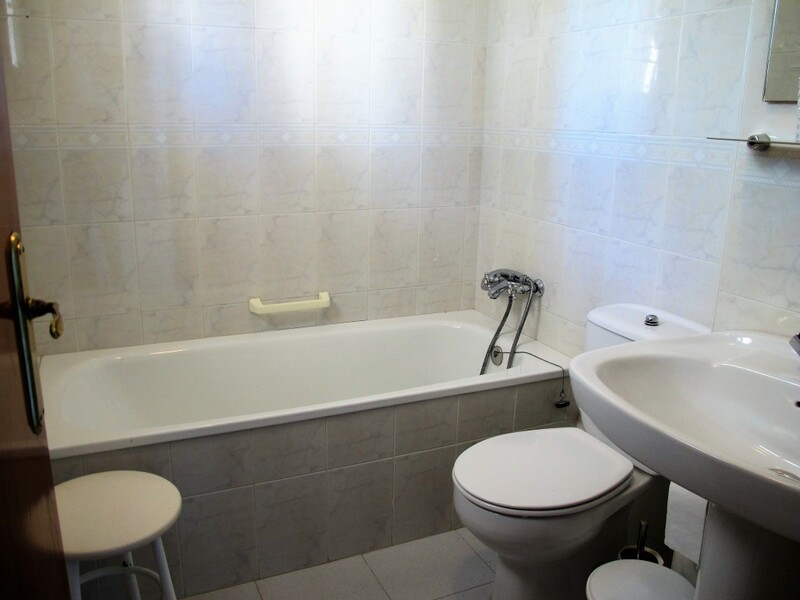 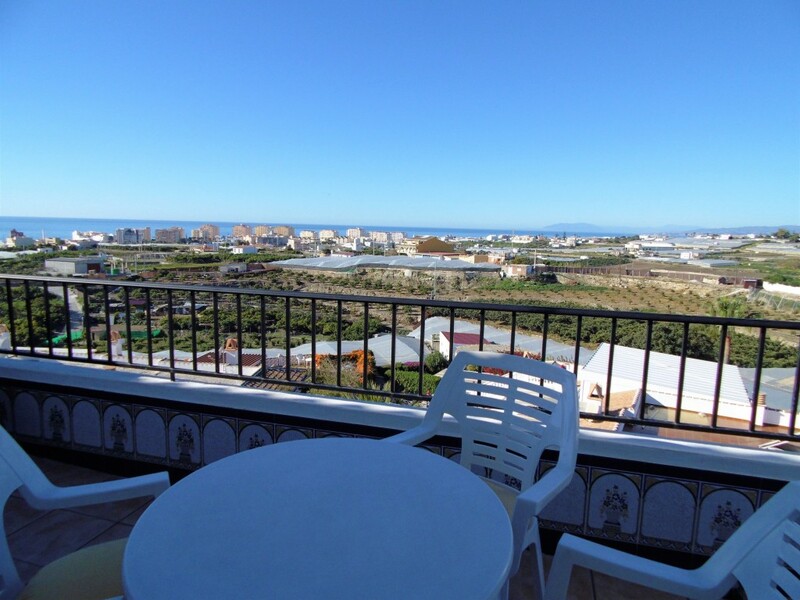 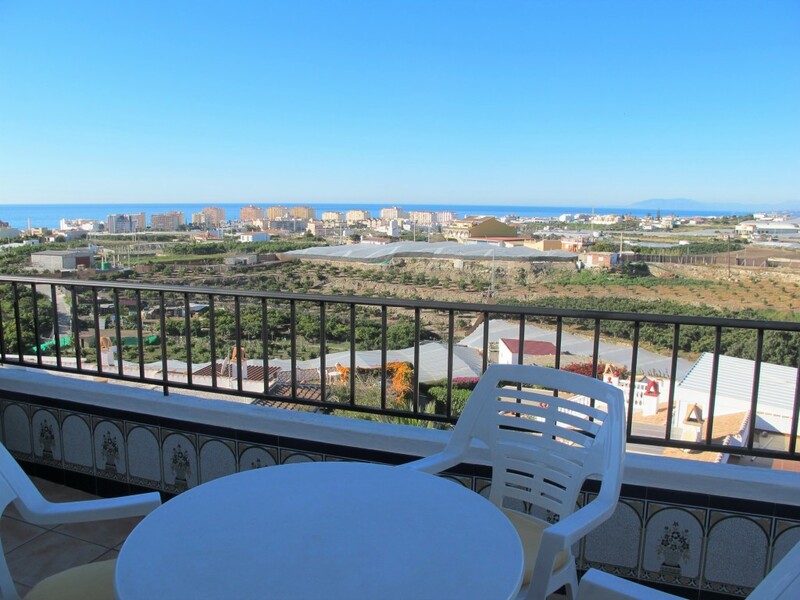 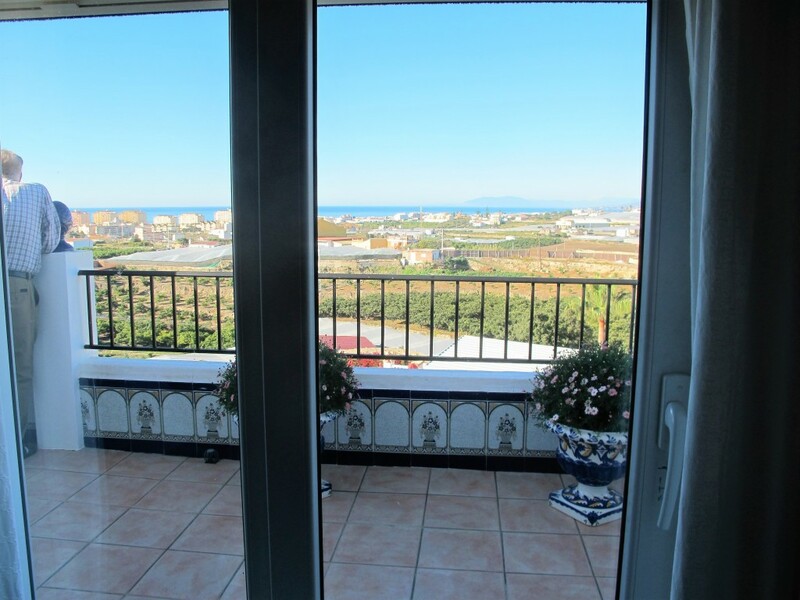 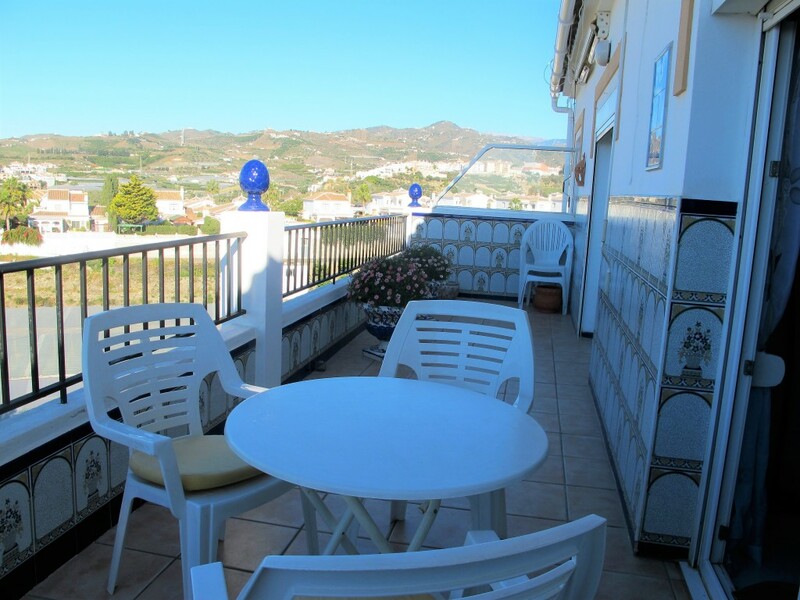 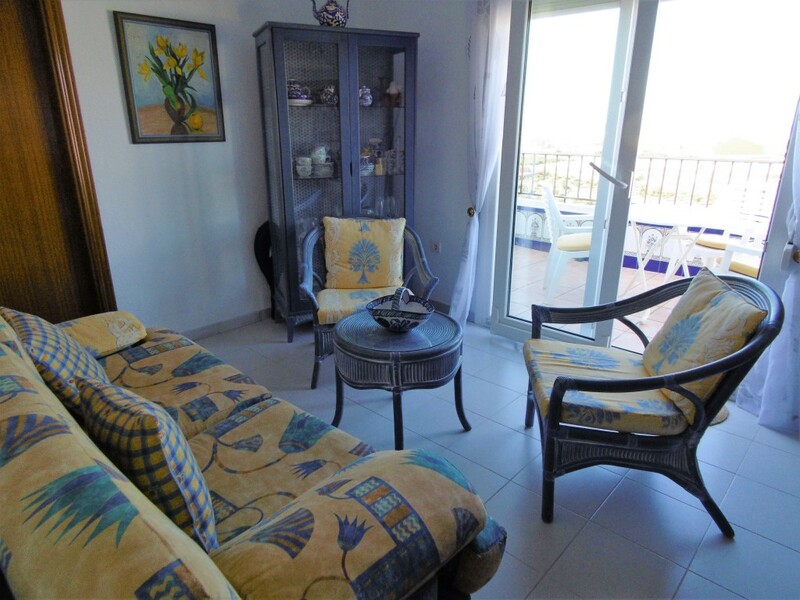 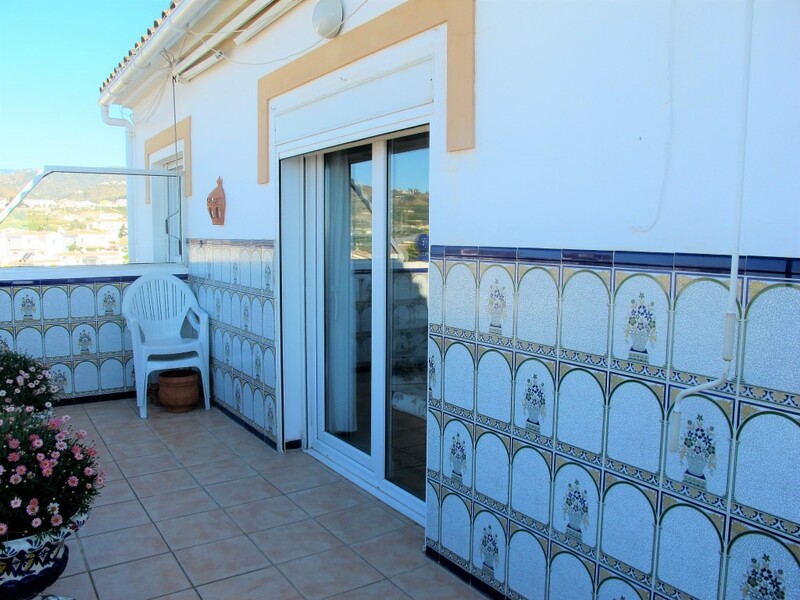 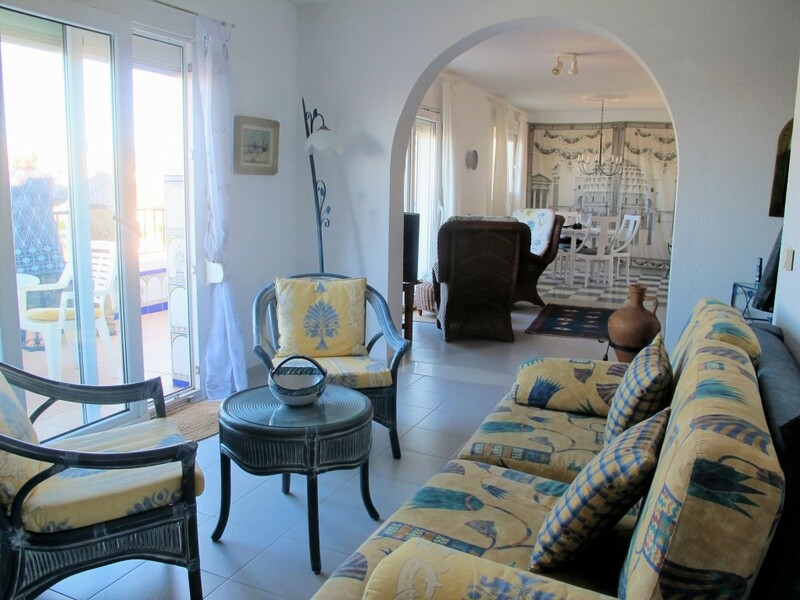 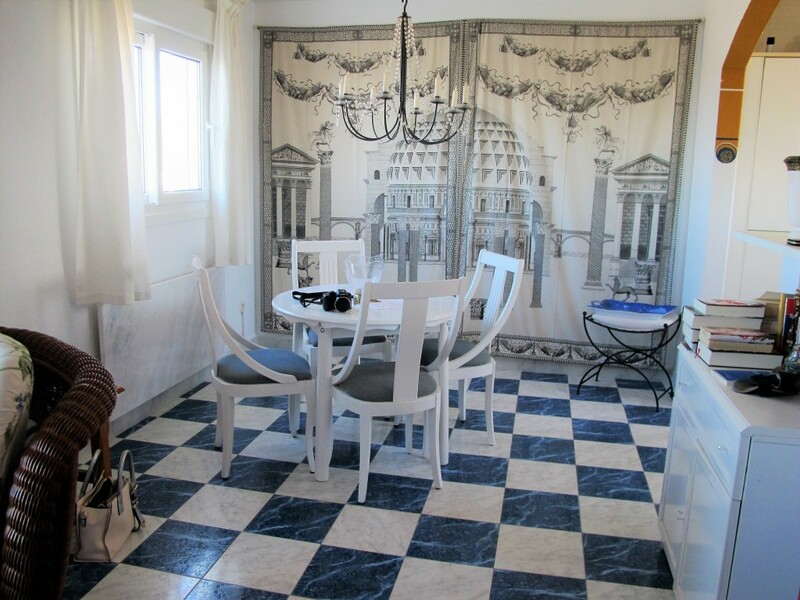 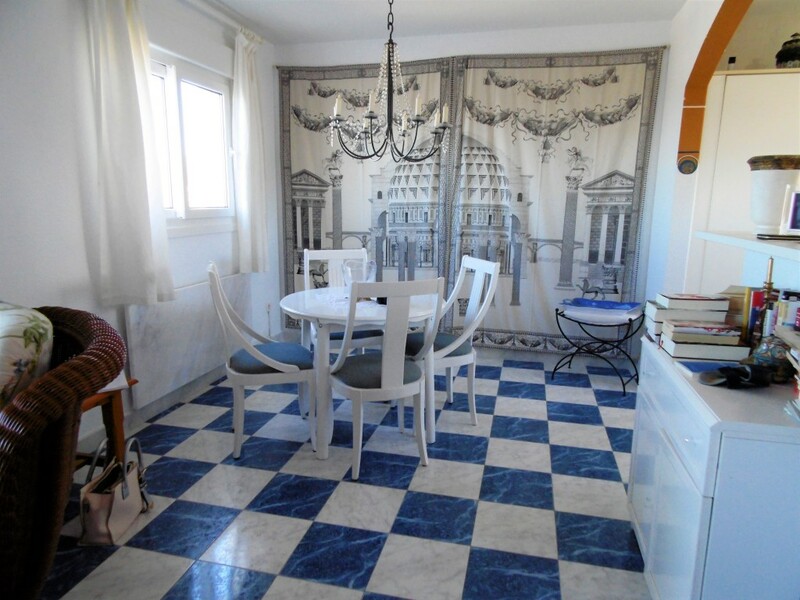 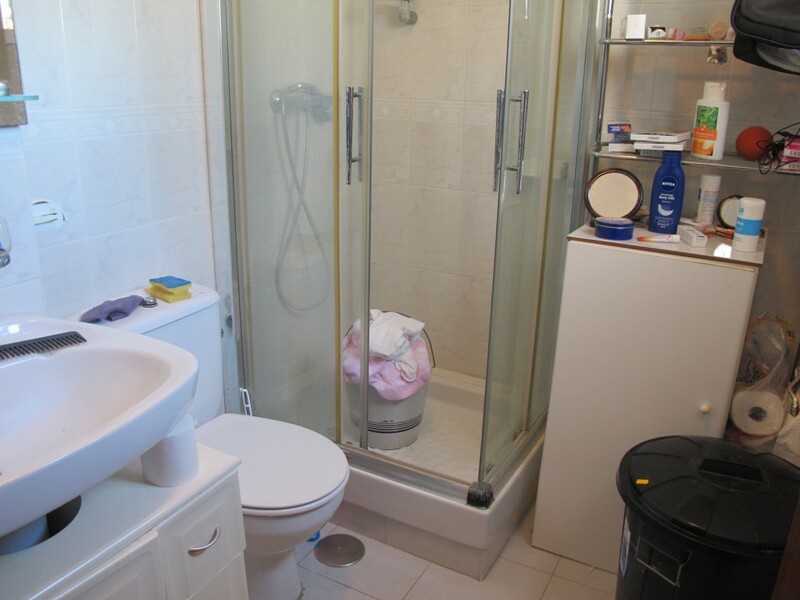 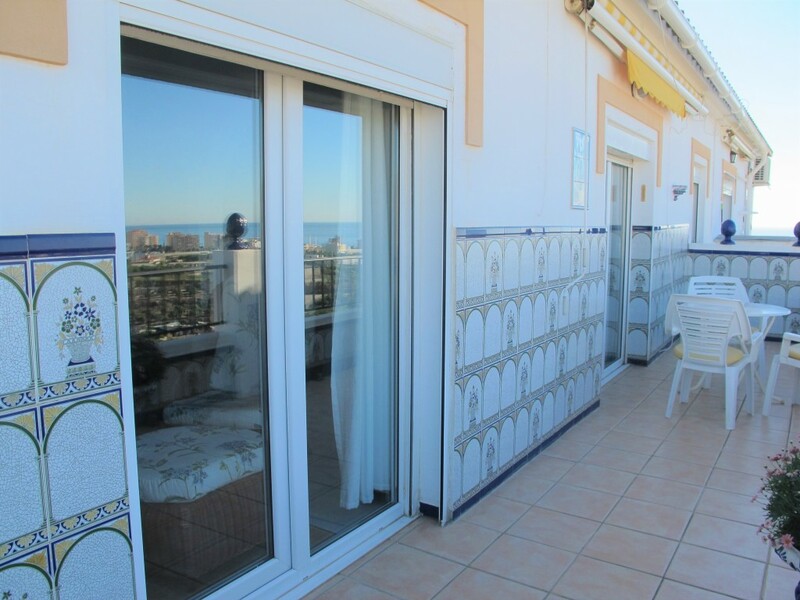 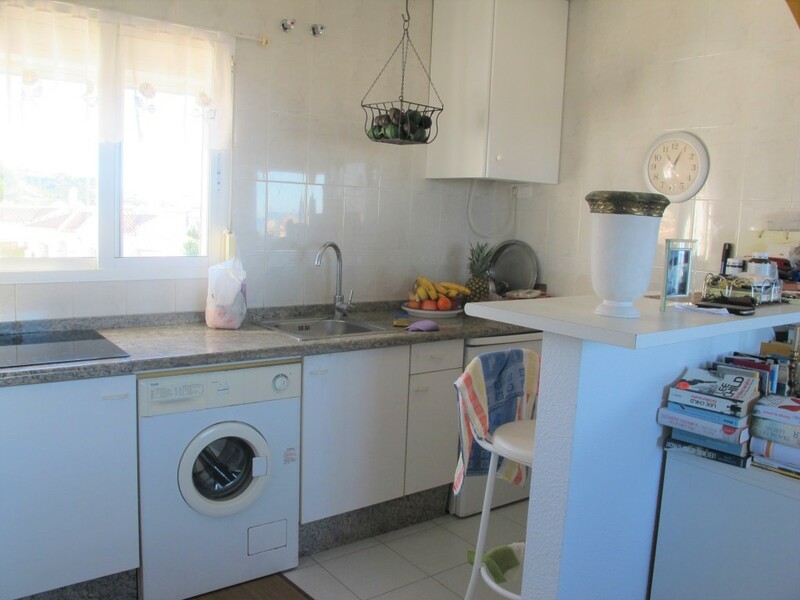 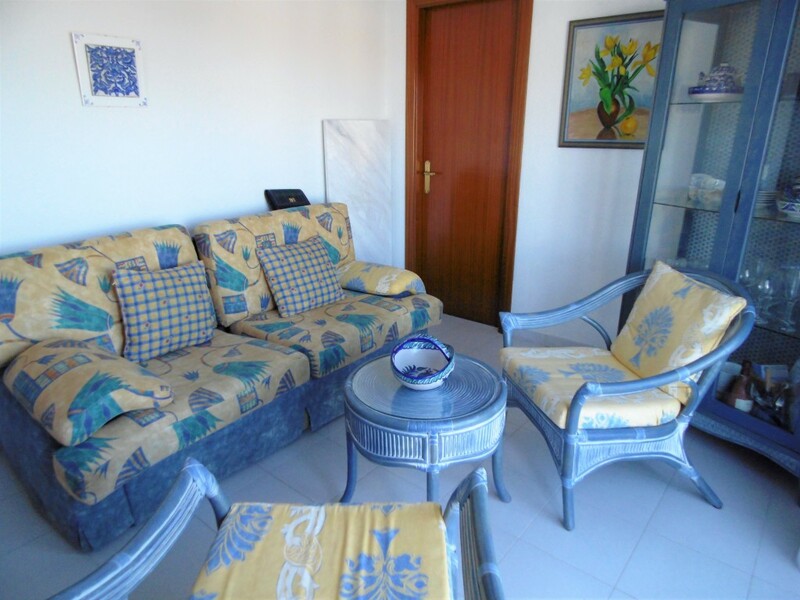 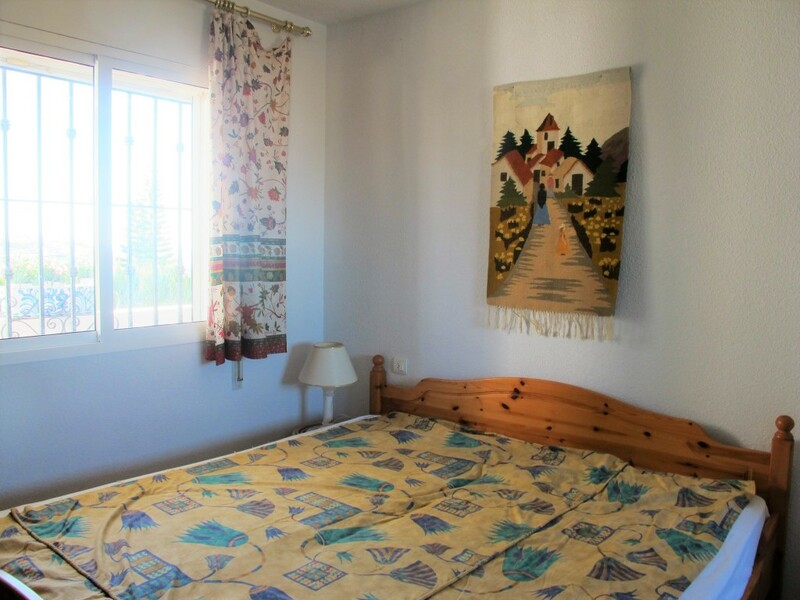 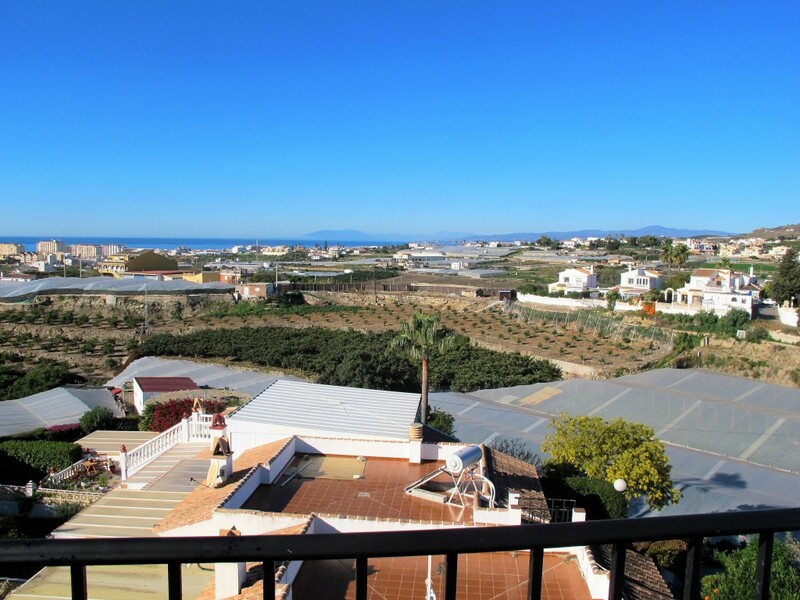 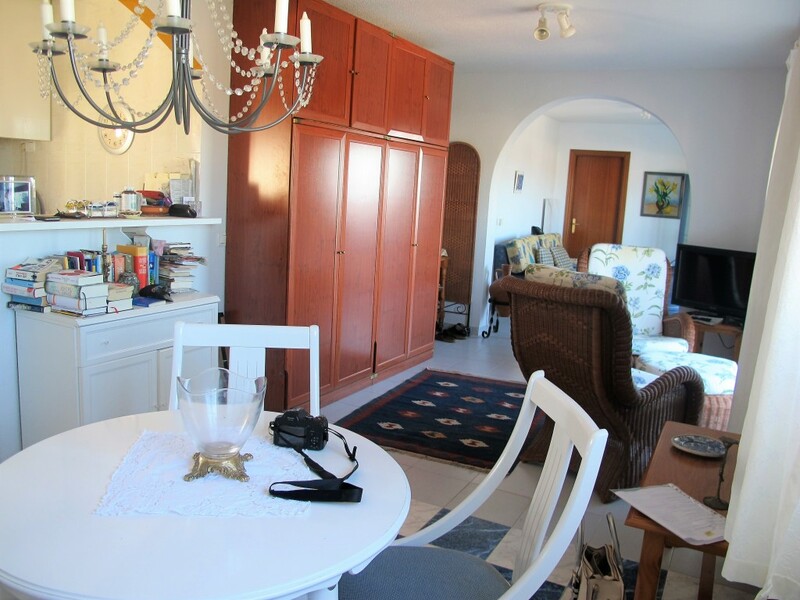 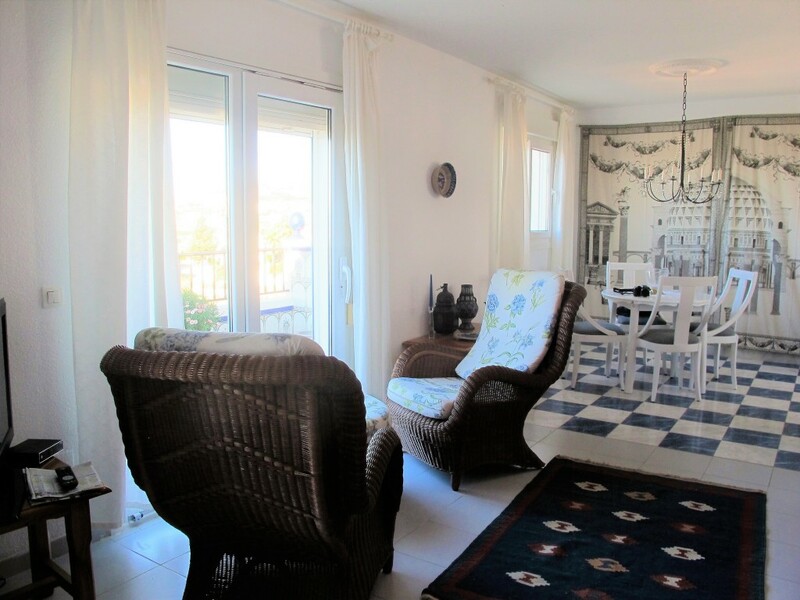 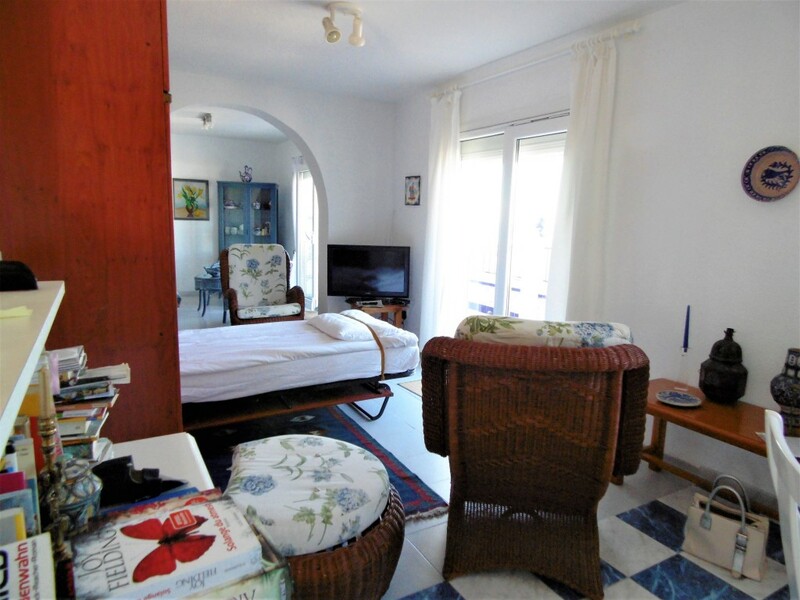 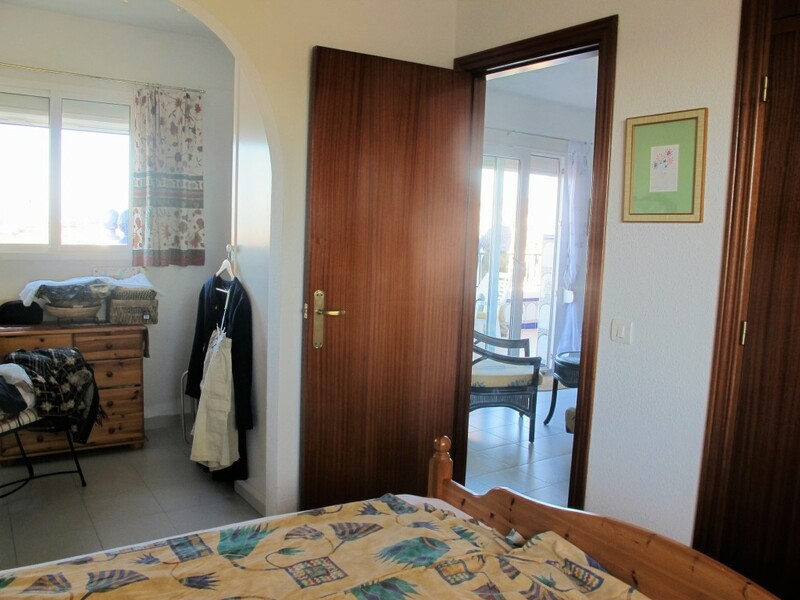 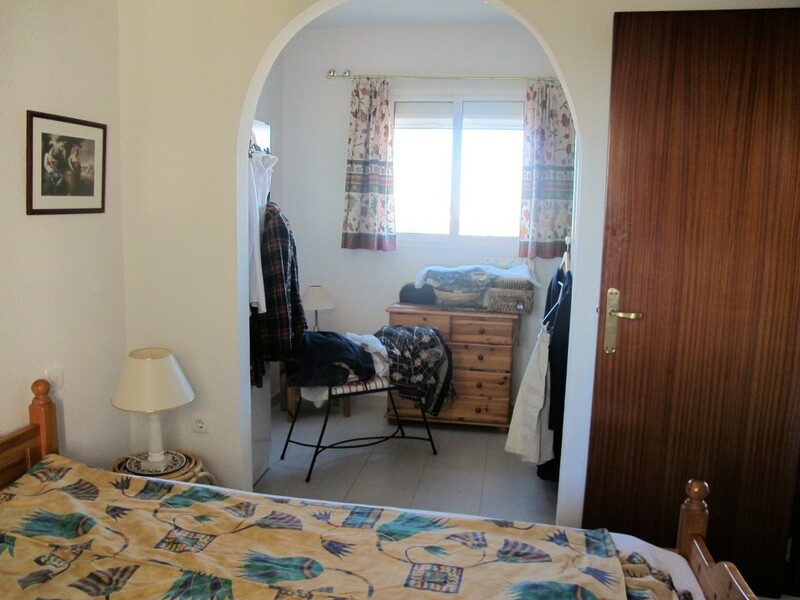 Great Penthous in Torrox Park, 80 m2, with beautifull views to the coastline. 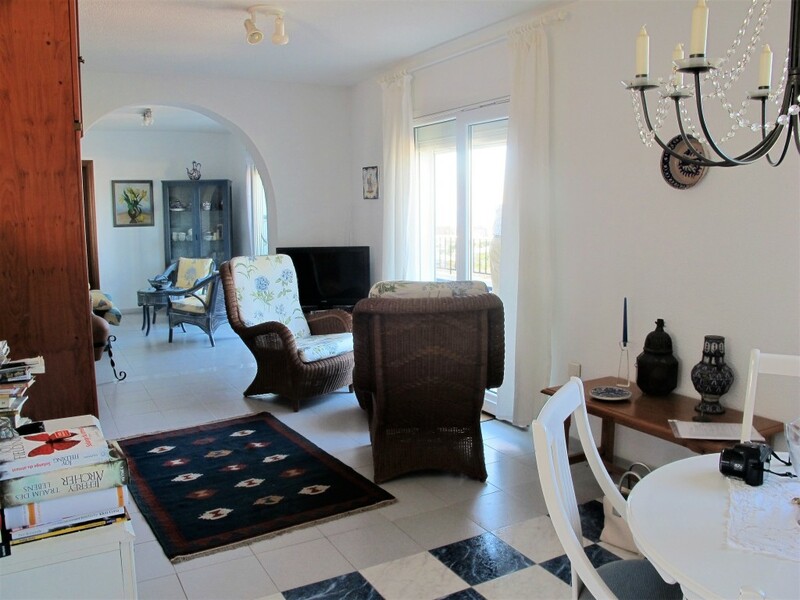 Large livingroom with dining area and isolated panoramic windows, fittet open kitchen, 2 bathrooms, big bedroom with build in wardrobe and sitting area, terrace with 20 m2 + extras. 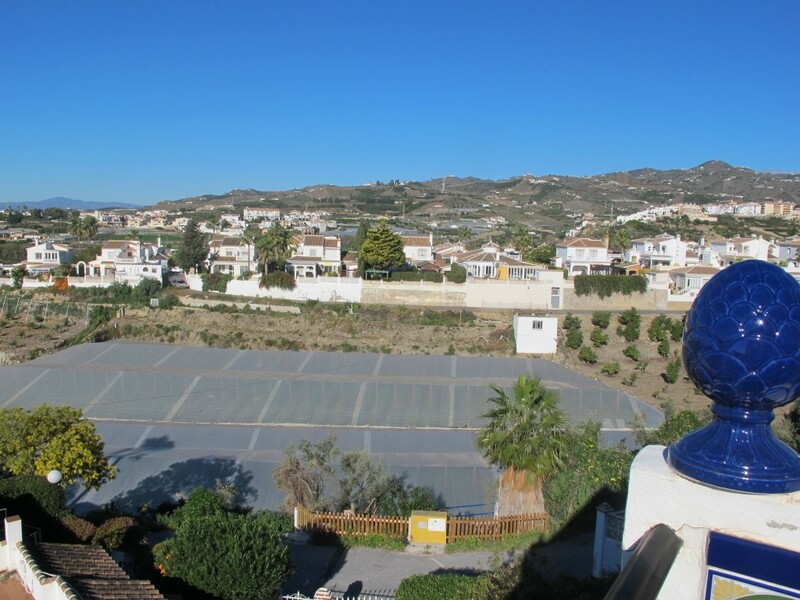 Community pool and tenniscourts. 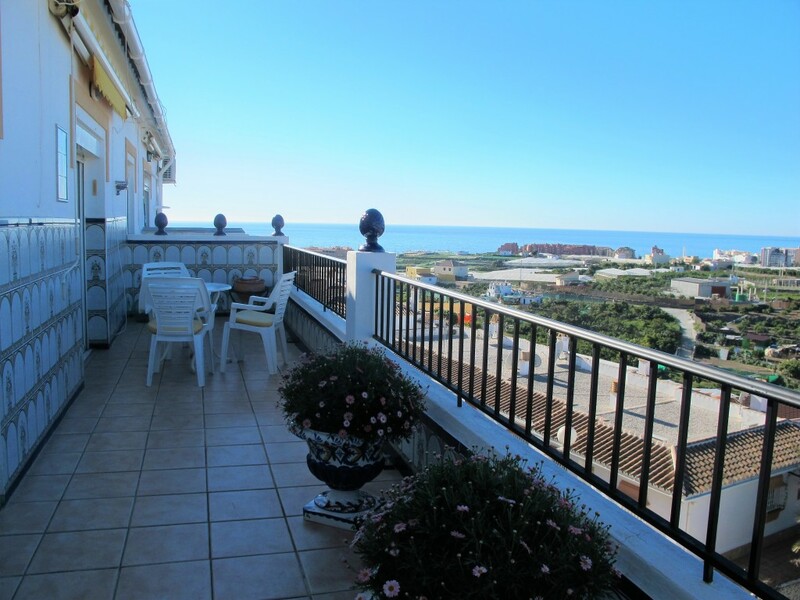 Only 5 minutes to the sea.